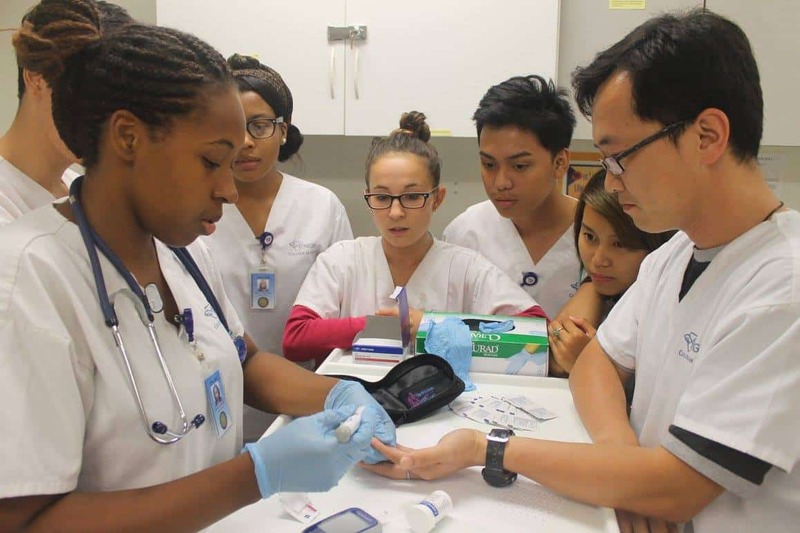 This program prepares the student to function as an entry-level worker on a healthcare team. Focus will be on preparing the student to provide direct care to the patient/resident; promote comfort measures; and collect, record and report data to licensed personnel. Principles of critical thinking, team membership, ethics, caring, communications and cultural sensitivity are integrated throughout the program. The program includes classroom, laboratory and clinical care experiences. The Nurse Assistant Program spans just 6 weeks! In a month and a half you’ll be ready to start your career or continue your studies! Becoming a CNA isn’t just to become a nurse assistant- you can branch out to other positions! The Vocational Nursing program at Angeles College is shorter for CNA students, and the Home Health Aide program is only open to CNA’s!